Every color is beautiful in it’s own way and together inspires our world! 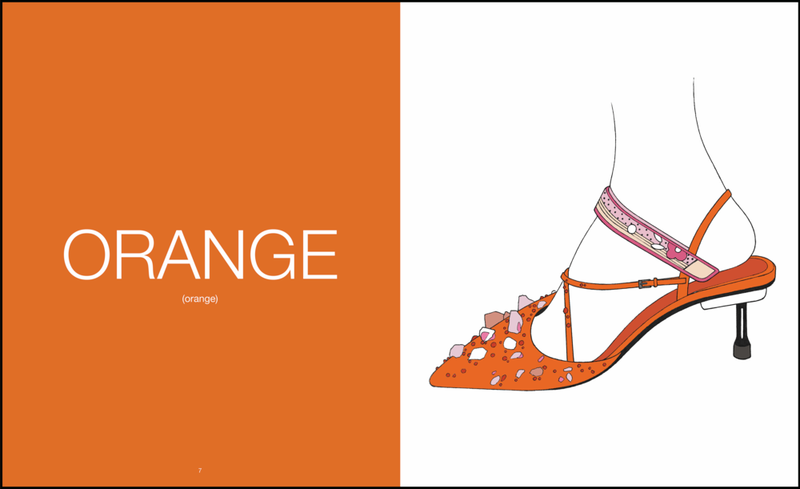 Cotte D’Armes Creative Director Clarence Ruth breaks down the colors of the rainbow through fashion in his coffee table style family book Colors De La Runway. Ruth explores some of the most prestigious runways to find the perfect looks to illustrate that represents some of the most memorable colors. Paying homage to some of the industries leading designers and houses, Ruth unique artistic direction forces you to see the beauty in every color. The illustrations are attractively disproportion. with oversized ears, extremely long necks, arms, and legs. Even some of the illustrations can pass for male or female. It’s as if he’s trying to portray each color as a superhero. The artwork breaks down all stereotypes of what we call beauty. 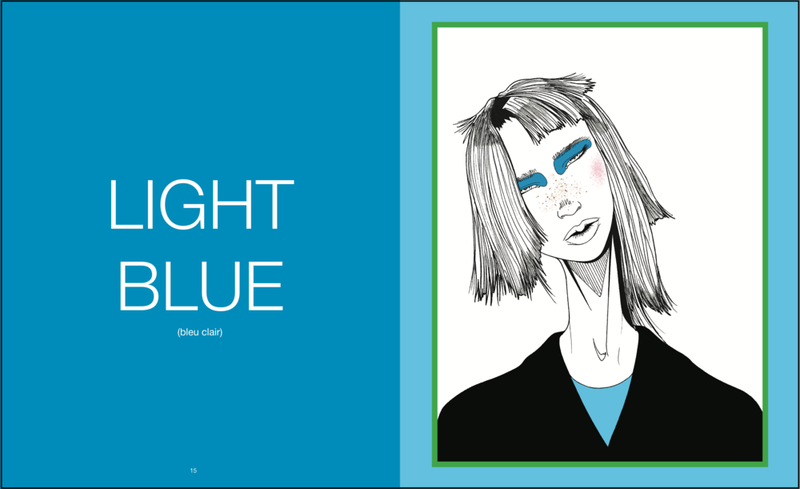 Ruth purposely add’s no color to the skin and hair of illustrations to draw attention to the subject colors. 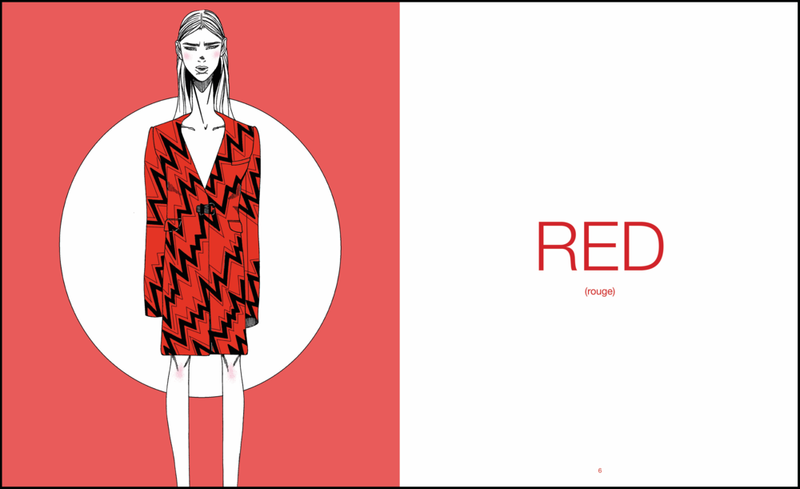 This series of artwork seamlessly fuses contemporary fashion illustrations with pop art, culture, styles, and trends. Often front and center, a model like figure is dramatically reimagined in a recognizable look that was presented on the runway of some of the most watched fashion shows in the world, frozen in position and stamp with one of the colors of the rainbow.